Dog crates – one of the most useful tools in an owner’s toolkit for successfully raising a well-adjusted puppy. Whether you use them for house training, traveling, or simply as a cozy den for your dog, a good crate is the perfect sanctuary for your dog and a great way for you to keep them safe if you’re unable to give concentrated supervision. 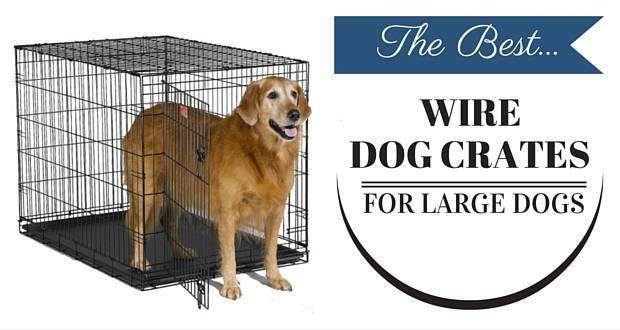 But what crate should you use with your Golden Retriever? There are many different types and styles on the market; From soft-sided fold-up crates, to expensive furniture style hardwood versions. Which should you choose? In my opinion, the very best crates are collapsible wire dog crates – for a variety of reasons. 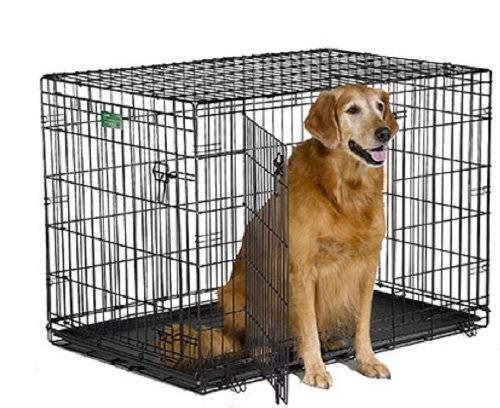 In this article I discuss why I think they’re best, then give my recommendations for the best wire dog crates for Golden Retrievers available today. Available in 22", 24", 30", 36", 42" and 48"
Available in 18", 22", 24", 30", 36", 42" and 48"
2 What Makes Wire Dog Crates The Best Choice? If you’re feeling overwhelmed with deciding which wire crate to buy, fear not, we’ve done the research for you. Below are our top 5 picks of wire dog kennels on the market. 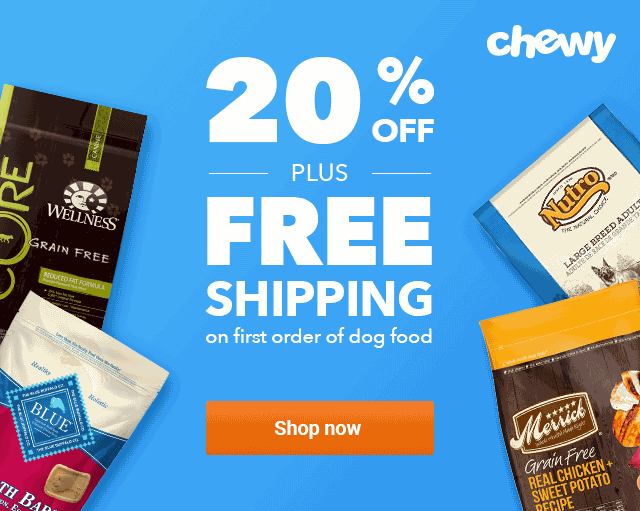 We’ve highlighted their pros, cons and most useful features so you’ll be able to get a good idea of the best one for your dog. As an added bonus, it comes with a divider panel included, which means the amount of space available in the crate can be adjusted as your puppy grows – it’s a crate for life! A divider panel also means your pup won’t be able to go to the toilet at one end of the crate while sleeping in the other – a great tool to use during the all-important house training stages. Rounded corners on the edge of the wires means neither you nor your canine companion will hurt yourselves on any sharp edges. Security is paramount with a double secure bolt system – your dog won’t be able to escape no matter how clever at lock-picking they are – and two doors allow you quick and easy access. Another plus point for this crate is it’s exceptionally easy to clean. The wire structure has been coated with a satin black, electro-coat finish while the ABS plastic pan is also super easy to remove and clean. No tools are needed to assemble or take down this crate and it also sports 2 large plastic handles ­– so it can be easily transported no matter where you and your dog decide to travel. So you’ll have no trouble finding the perfect fit. Another crate for life, it comes with a divider panel to assist you with housetraining and grow the crate with your puppy. In terms of safety features, this Midwest crate is very well equipped with a handy double door system, allowing quick access to your dog, and a secure bolt system too – just the one bolt this time, however. The panel corners of the crate are rounded ensuring that your dog can’t cut themselves on any sharp edges either. Maintenance is also easy with this crate as it is finished with a very durable, satin black, electro-coat finish. The composite plastic pan is easy to slide out for removal, making cleaning super easy. The ‘fold and carry’ configuration of the crate allows you to erect and collapse it easily without the need for tools, it’s a highly portable crate. Another crate equipped with a dividing panel, this Paws & Pals number will grow with your puppy, giving you control in adjusting how much space your dog needs and what works best for their house training schedule. It’s available in 6 different sizes so you should easily be able to find a good fit for Fido. This crate would be particularly well suited to more boisterous dogs or heavy chewers as the wires are very heavy duty and made of 100% stainless steel. Safety is still a top priority here, as all of the potentially sharp metal edges are rounded down to keep you and your dog safe from cuts and there is a double door system allowing you easy access inside. Security is assured with a series of non-resistant, slide bolt latches. Finished with a durable, black, electro-coat finish, this crate is also totally washable – even the ABS plastic tray is removable with an easy slide-out motion. As with all of our favorite crates, the OxGord is portable, requires no tools to set up and bring down, and is super easy to travel with as it collapses down to less than 4 inches tall – perfect for sliding into the boot of your car. It also has a handle so carrying it is no problem at all. This dog crate comes in a wide variety of sizes with the option to purchase with a dividing panel or without. The divider is a great idea if you have a puppy, as it’s a really useful tool for housetraining, not to mention it allows the crate to grow with your pup – essentially making it a crate for life. The crate is finished with an epoxy coating that is rust, corrosion and fade resistant while the wire itself is made of steel. This isn’t as heavy duty as our other top wire crates so would be better suited to a calmer dog and one not prone to chewing or aggression. The ABS composite tray is very durable and easy to clean – as a bonus, it won’t stain, rust, warp, corrode or retain your dog’s odors either! As with the other crates, convenience and portability are one of it’s biggest strengths – it collapses, without the need for tools, into a package less than 4 inches tall, and also has a removable handle so you can carry it easily, suitcase style. One slide bolt latch is also in place to keep your dog secure and there are two doors so you can have quick and easy access to your dog if necessary. The standout feature of this BestPet wire crate is undoubtedly its safety standards. 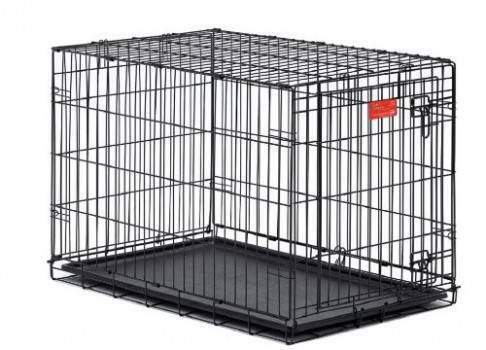 With a two-latch system and three doors allowing you easy access to your dog, this is a highly secure crate perfect for the pooch who is a keen escape artist. Cleaning is also easy with this crate – the tray is of a slide-out configuration and is removable even when the door is closed. Just like the other crates we recommend, maintenance is minimal – it is super easy to assemble with no tools necessary and folds down to a completely flat package. There is also a super easy to assemble. The one drawback on this crate is that it doesn’t come with a divider panel so it may be worth buying one separately if you’re intending to buy for a growing puppy or want to use the crate for house training purposes. 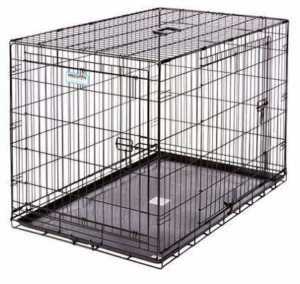 What Makes Wire Dog Crates The Best Choice? Wire crates are the most popular of all types available – and for very good reasons. Being made of metal, wire dog crates are extremely tough and long-lasting. 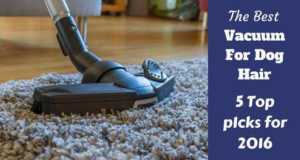 Wear and tear over time has minimal effect and they are impervious to a dogs scratching and biting. A single crate can literally last a lifetime. This is often not the case with plastic, fabric or wooden crates that can can quite easily get damaged by even calm and non-destructive dogs. Large, boisterous and even slightly destructive dogs are frequently seen to chew and scratch their way out of crates that aren’t made of metal. Because metal is non-absorbent, and completely non-reactive to a little washing detergent, wire crates are very easy to keep clean. If they should need a clean, a bucket of soapy water, or even a power washer out in the garden is all that’s needed. A very quick and simple job to keep clean. On a practical level, they afford your pup plenty of ventilation and air – definitely a plus point if you’re living in a warmer climate. In contrast, many plastic, fabric or wooden crates have enclosed sides and can quickly lead to overheating in warmer months. A wire crate will give your dog a great view of their surroundings and make them feel as though they’re still part events, even though they have a new, private space to call their own. Able to relax, but still keeping an eye on things. That’s how most dogs like to spend their time with very few truly enjoying time with their pack (family) completely out of view. Yes, there are lighter more portable options out there for a crate, made from materials lighter than metal. But a wire crate isn’t too heavy, collapses flat easily and is set up after within seconds with no need for tools, so they are highly portable for storage or transportation. 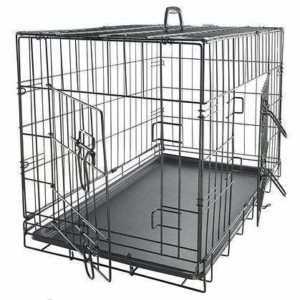 Many wire dog crates have a divider available that allows you to resize a large adult crate to suit a puppy. So instead of having to buy a small crate for your puppy, a medium one when your pup’s an adolescent and a large crate for when they’re fully grown (3 crates? Expensive! 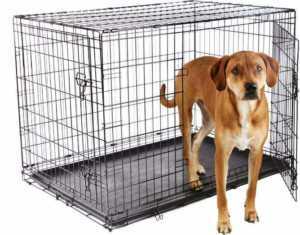 ), you can simply buy a large crate and use a cheap divider to make it fit your puppy as they grow. The advantage listed above of ventilation for hot climates swings the other way and can become a problem in colder climates. There’s little shelter in a wire crate. However, you can, of course, choose to site the crate against or two walls, certainly out of the way of any draughts, and then there are a wide number of crate covers available to keep them warm. Or do as many others do and simply cover the crate with a blanket! Wire crates can be a little noisy if a large dog inside moves around a lot and the crate is on a solid floor with no mat or carpet. However, many come with little rubber feet, or you can buy some for a very low cost. You should also place bedding inside which dampens any noise. Of course, there can be a world of difference between the quality of different wire crates so we’ve compiled a list of things you should look out for to help you make the most informed purchase. 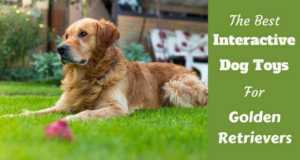 If you follow these rules, your dog will be as safe and secure as can be in his new doggy haven, and it will last and remain useful for a very long time, saving you the cost of replacement when compared to low-quality offerings. Is it foldable? You may or may not want the crate to be foldable, depending on if you plan to place it permanently in one spot or occasionally move it. But it’s a nice feature to have, if only for portability to clean it! Check that the wire mesh isn’t too thick or too thin. Too thin wires will be flimsy (and screams low quality!) while wire that is too thick can impair a dog’s vision from inside the crate. Make sure all the wire points on the crate are rounded or otherwise risk your dog potentially hurting or cutting themselves on sharp edges. Wire dog crates are some of the very best value and most practical ones on the market. Always my first choice and I wouldn’t be without one! Thank YOU for your review Wendy. It was very helpful in my decision for a pet crate for my new puppy. 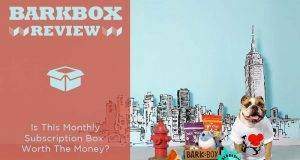 Is it me or do all the reviewed crates look practically identical – hard corners? Yes, all are very similar. Difference between those on the market is more to do with materials used, build quality etc. If looking for soft (or softer) corners, perhaps a plastic or even ‘wooden furniture style’ crate would be more suitable? There are some great ones available.